Providing students with the knowledge and skills needed to live, learn, and work in the wider community. An integrated curriculum promotes personal and social integration through the organisation of the curriculum around significant problems and issues, identified by teachers and learners. Projects and other activities involve integration and application of knowledge and skills in the context of a theme. 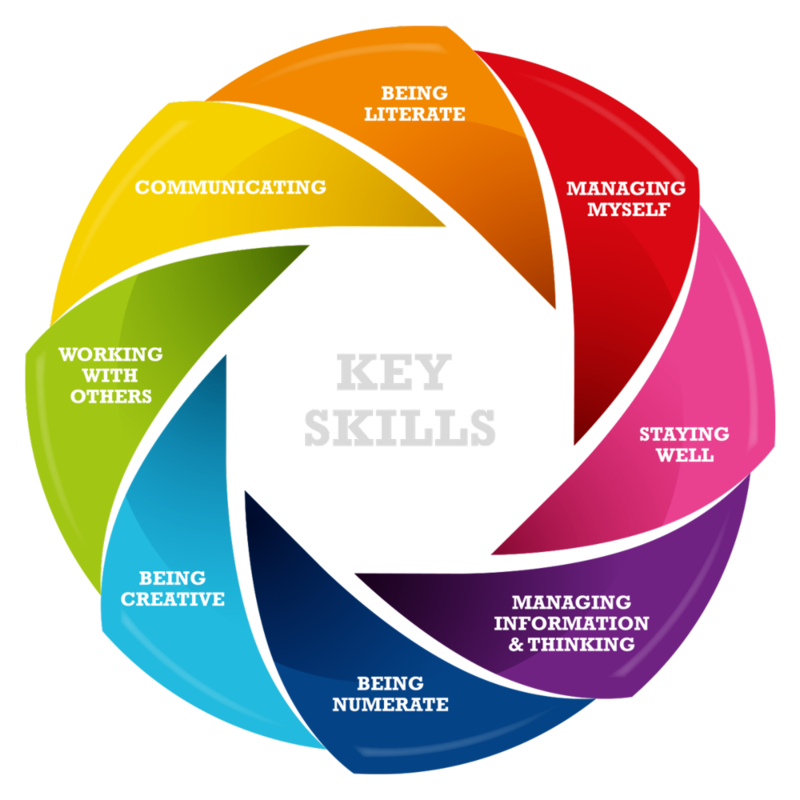 Content and skills are taught, learned and applied as they are needed to work on particular themes. While knowledge is drawn from the different subjects (among other sources) students move from activity to activity, or project to project. We run Phenomenon-Based Learning weeks, inspired by the Finnish education system. These happen at least twice during the year, we suspend the normal timetable and the students study phenomenon chosen from a selection provided by the staff. These phenomenon could be arts/music/culture/scientific based and could include topics such as 'Climate Change’, ‘Space’, ‘Sustainability’ which would include economics, history, politics, geography, philosophy, sociology, statistics, science etc. We also focus on Development Education and Global Citizenship, each subject department has identified their Development Education Moments in their subjects and highlight them to the students where possible. Global Citizenship Education (GCE) is a powerful vehicle through which we can better understand the world we live in, and take action to change it as informed global citizens. It equips both educators and learners with the knowledge, skills and values to act ethically and sustainably in a world that is both complex and highly interconnected.